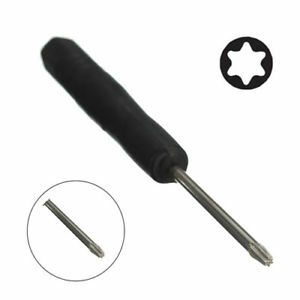 The screwdriver has been considered as the one of the greatest invention among tool. 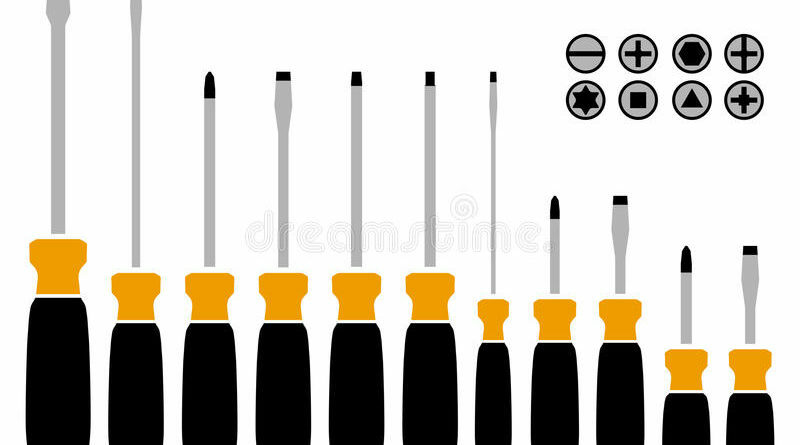 According to many Historians screwdrivers were invented in a 15th century and as we a made transition to 21st century you find them in every toolbox commonly. If you ever visited a tool shop, you must have seen hundreds of screwdriver of different styles, shape, size or anything else. 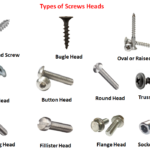 Well screwdriver is entirely depending on the screw drive type or recess type. Well I know you must have got confused between a screwdriver and a screw drive? So let’s understand this first. 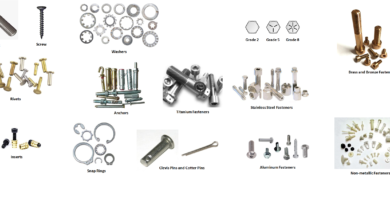 Screw drive also known as the recess which is a shape or groove made on the head of the screws which allows screwdriver to apply torque on it, while the screwdriver is mainly a tool to drive the screw in clockwise or anticlockwise direction. A basic screwdriver has a handle at its one hand and a shaft, groove at the tip of shaft, on the other. 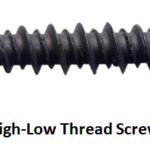 The grooved part rests on the screw drive to drive the screw into the material. 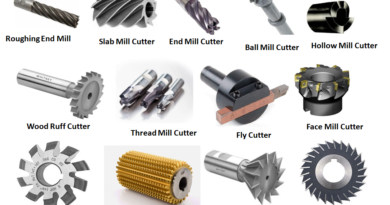 There are many types of screwdrivers according to the design of the screw head drive or recess type, but in this article we are going to discuss some common types of screwdriver which are mostly used in every project. So now let’s discuss about them in detail. It is one of the oldest types of screwdriver. 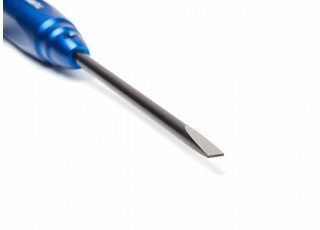 It was invented in the 15th century in Europe and one of the most common types of screwdrivers. 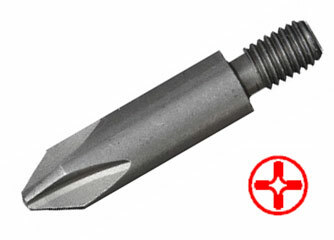 As the name suggest it has a flat shape shaft tip with a single slot which engages with the slotted screw head only. It can be manual driven or power driven, but not often power driven because slotted head has ‘cam- out effect’. Now what does it mean? 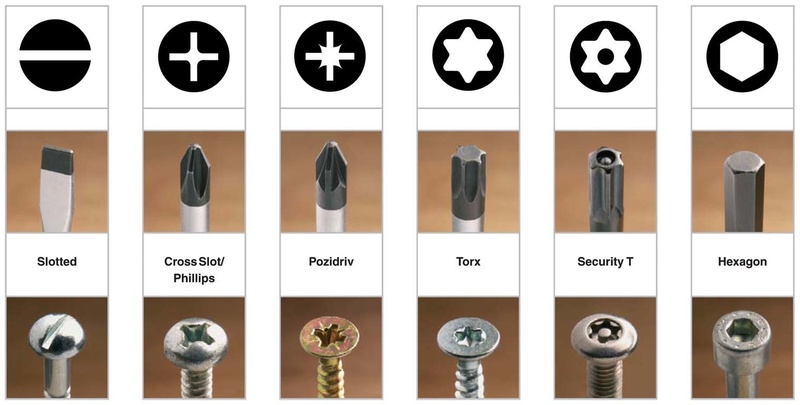 Well ‘cam-out effect’ is a process by which the screwdriver tends to slips off from the surface of the screw head, when the torque applied on the surface of the screw exceeds a certain limit or sometimes due to lack of centering, which usually causes the damage to the screw head or screwdriver tip. They are of two types according to their application: keystone and cabinet. 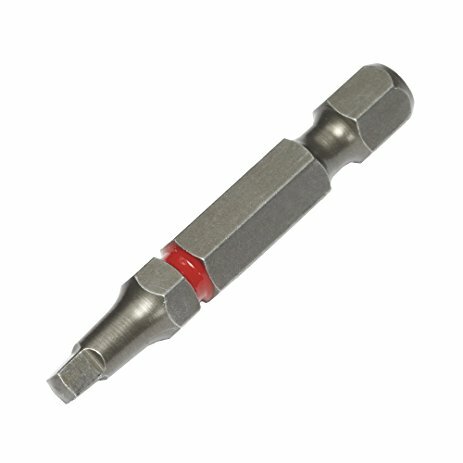 keystone screwdrivers have somewhat wider shaft tip as compare to cabinet type which makes it more applicable for the purpose like woodworking etc. while the cabinet one used for jewelry making, watch working etc. As today’s world is moving from a manual driven to power or motor driven, these were the first step towards power driven screwdrivers to save time and do things more precisely and accurately. These were invented in 19th century by Henry Phillips with an aim to introduce the power driven screwdrivers in most of the industries. When you see these screwdrivers from the front, the tip looks like a cross sign. 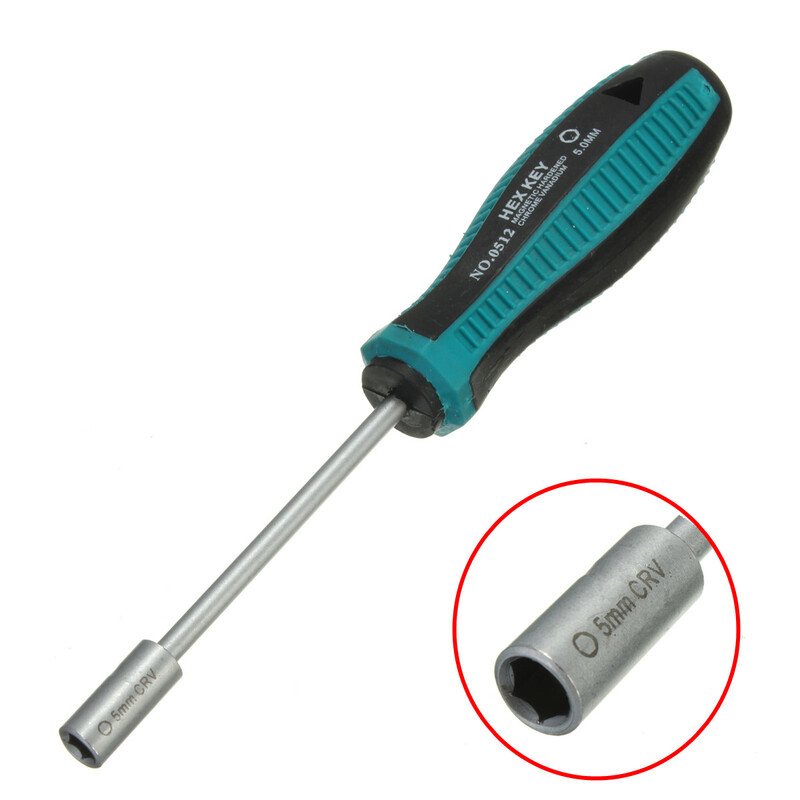 These types of screwdrivers also shows cam- out effect but it does purposely when the torque exceeds a limit while tightening up of screw which resist the damage of screwdriver profile and screw and clearly extends the life of the tool. The pozidriv screwdriver, unlike Phillips screwdriver, has two cross sign which are offset at 45 degree angles. 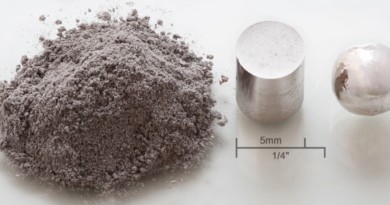 These are designed and widely used in Europe. This shape doesn’t completely overcome the cam-out effect but provide better resistance to slipping and offer more stability than Phillip profile, therefore used for the applications which require high torque for tightening of screw. The square screwdriver also known as Robertson screwdriver, named after a Canadian inventor. The engagement of quite tapered square shape opening screw with the square protrusion, with no angle involved, neglects the cam-out effect, thus improve centering. Slight Taper shape at the front of the tool provides a good locking with the screw and thus makes it more comfortable for use. These screwdrivers types were first used for industrial purpose by ford motor company, because these drivers speed up the production, reduce damages, and highly reliable. These are very famous in USA and Canada but not in Europe. 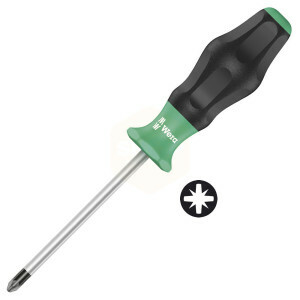 Torx screwdriver is becoming very common and often used by automotive technicians. 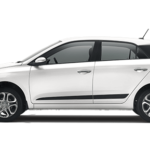 Many times they are called as star tips by technician. This driver has a star shape tip with 6 rounded lobes. Because of the circular geometry of the lobes there is low radial force in a torx screwdriver, which increases the life of the screw and the screwdriver bit. Unlike Phillips or pozidriv screwdrivers, much higher torque can be transferred with the same amount of force with no chance of tool slipping, even at high driving speed power tools, which makes its more reliable to use. 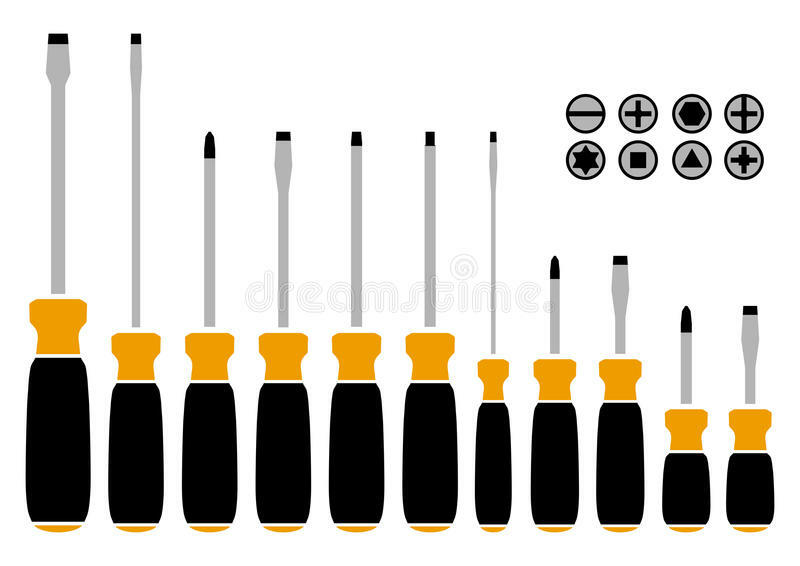 Torx types of screwdrivers comes in variety of sizes and uses a number system to determine the size of the tip like T8, T10, T15, T25 etc.as the number goes up, size of the tool tip increases. It has six straight lobes, like hexagon. 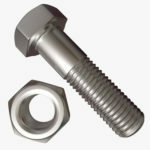 These are used to fasten often bolts rather than screws. 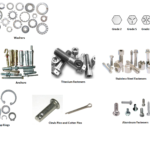 You must have seen these bits in your ratchet box for tightening up or loosing hex bolts, nuts and screws. No slipping or cam- out effect takes place while driving this hence most of the power driver tools can be fitted with hex arrangement bits and thus makes the production fast and with less error. 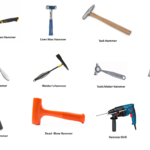 In this article we have learnt about 6 most commonly used types of screwdrivers with their images. If you find anything missing or incorrect than lets us remind through your valuable comments. If this piece of information has added some knowledge to you than don’t forget to like and share it. Thanks in advance.